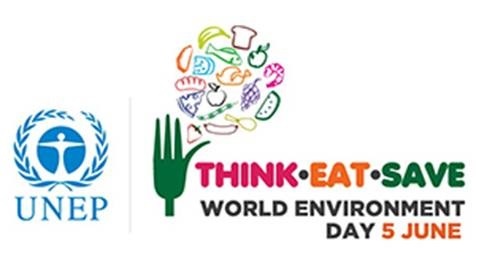 The theme for this year’s World Environment Day celebrations is Think. Eat. Save. Think. Eat. 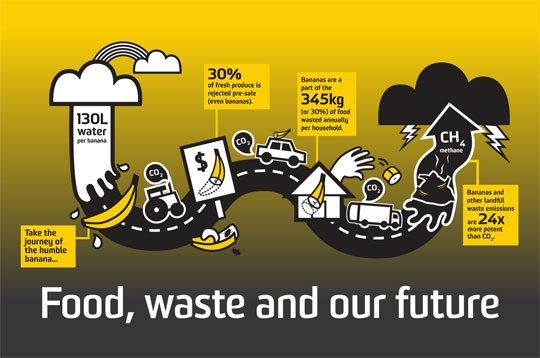 Save is an anti-food waste and food loss campaign that encourages you to reduce your food-print. According to the UN Food and Agriculture Organization (FAO), every year 1.3 billion tonnes of food is wasted. This is equivalent to the same amount produced in the whole of sub-Saharan Africa. At the same time, 1 in every 7 people in the world go to bed hungry and more than 20,000 children under the age of 5 die daily from hunger. Given this enormous imbalance in lifestyles and the resultant devastating effects on the environment, this year’s theme – Think. Eat. Save – encourages you to become more aware of the environmental impact of the food choices you make and empowers you to make informed decisions. This year’s campaign rallies you to take action from your home and then witness the power of collective decisions you and others have made to reduce food waste, save money, minimize the environmental impact of food production and force food production processes to become more efficient. If food is wasted, it means that all the resources and inputs used in the production of all the food are also lost. For example, it takes about 1,000 litres of water to produce 1 litre of milk and about 16,000 litres goes into a cow’s food to make a hamburger. The resulting greenhouse gas emissions from the cows themselves, and throughout the food supply chain, all end up in vain when we waste food. In fact, the global food production occupies 25% of all habitable land and is responsible for 70% of fresh water consumption, 80% of deforestation, and 30% of greenhouse gas emissions. It is the largest single driver of biodiversity loss and land-use change. Making informed decision therefore means, for example, that you purposefully select foods that have less of an environmental impact, such as organic foods that do not use chemicals in the production process. Choosing to buy locally can also mean that foods are not flown halfway across the world and therefore limit emissions. So think before you waste and help save our environment! Hi Ana! I very much agree with you. Yung pag-save sa food has many implications. Hindi lang ito pagtitipid sa pagkain kundi pagtulong din sa environment. Magandang araw at God bless! Ingats lagi dyan.